iRinger creates free ringtones for your iPhone from virtually any music or video file you own. Even YouTube videos! iRinger exports ringtones to iTunes, so there is no need to "jailbreak" your iPhone. 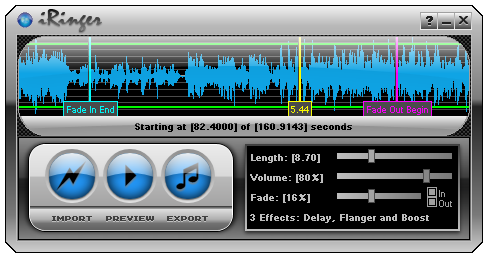 You will be creating ringtones in seconds. It’s that simple. 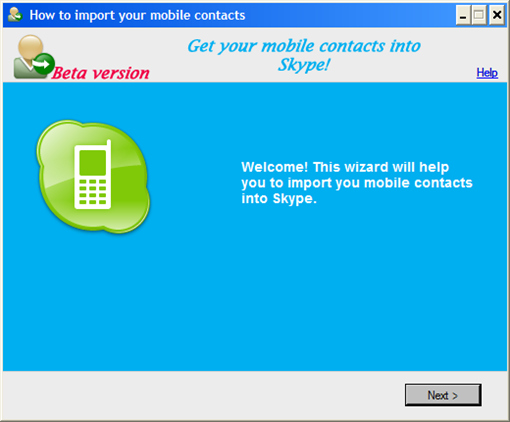 How to import mobile contacts into Skype! Please follow instructions below to download and install the latest version of SkypeSync.